Cornet ED78S Meter Review: The Best EMF/RF Meter Yet? This new EMF meter is called the Cornet ED78S. Does this meter revolutionize the world of EMF meters? I wouldn’t go that far but the ED78S is a great little package. Here warts and all is my review. Sensitivity: 14 mV/m to 26.2 V/m (RF meter), 0.1 mG to 600 mG (Gauss meter). LF600 mode: 50Hz to 10KHz (0.1uT to 60uT)/(1mG to 600mG). Sampling rate: 3500/sec. Display update rate: 2/sec. Audio Sound ON/OFF control, programmable Alarm triggering level. Why Would You Buy The Cornet ED78S? You’d buy this meter because you wanted to measure the EMFs in your environment. OK, but what EMFs? Its like having 2 meters in one. This is not unique. Cornet have done this before with the Cornet ED75. But the ED78S is a better meter than the ED75 both for RF readings, it measures up to 8 Ghz (the ED75 only measures to 6 Ghz) and for magnetic field readings it measures right from 0.1 mG (the ED75 measures from 1 mG). It also costs more than the ED75. Its sensitivity. It has two magnetic field settings, on the lowest one not only does it measure magnetic fields from 0.1 mG to 10 mG, but it also has a resolution of 0.1 mG. This means its very sensitive (ED75 has a resolution of 0.5 mG). The sound function. I’m a big fan of being able to hear the EMFs because it conveys so much information. While I was testing I noticed I was picking up RF radiation on the audio which was not reflected on the display. Getting information on extremely low levels of EMFs is important. 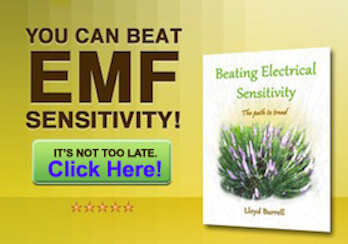 The more sensitive your EMF meter is, the better. Having this sound function definitely improves this aspect. The histogram function. Its the little box on the right of the LCD display. It shows the last 32 readings since you switched the meter on. 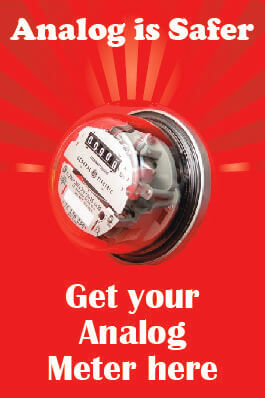 This is ideal for measuring smart meter radiation which comes in short bursts. Because the ED78S samples 3500 times per second it can pick up things you might miss, having the histogram and maximum signal level makes it easy to observe these bursts. Its price. It’s currently sold around $10 cheaper than the Cornet ED85EX. Given that you get a magnetic field meter with the ED78S (the ED85EX only measures RF radiation) this does seem a much better deal. In its defense the ED85EX still has a slightly broader range than the ED78S (1MHz to 8GHz, compared to 100MHz to 8GHz for the ED78S) and the ED85EX offers the possibility of being able to connect an external antenna, which the ED78S does not. The choice of measurement units. For magnetic field mode it gives you the main reading in Tesla. You have to look underneath at the small figures to get the milligauss reading (most of the international standards refer to mG). For RF mode the default setting is on mW/m2 (milliwatts per square meter). For biological measurements, which is what we are interested in, V/m (volts per meter) is better. But to be fair you can go into the menu and change it to V/m. Press down the hold button while pressing on the mode button to get into the menu. It can’t measure LF electrical field radiation. It’s not really a fair criticism, but if this meter could also measure electrical fields it would stand head and shoulders above the others. Remember the Trifield 100XE can measure electric fields, magnetic fields and RF radiation. And on the 0-3 magnetic field setting the Trifield is more sensitive than the ED78S. But then the RF meter setting on the Trifield is such a blunt instrument its of very limited use. 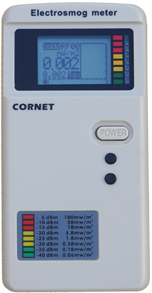 Where Can You Buy The Cornet ED78S EMF Meter? The Cornet ED78S has been replaced by the Cornet ED88T, see my review here. 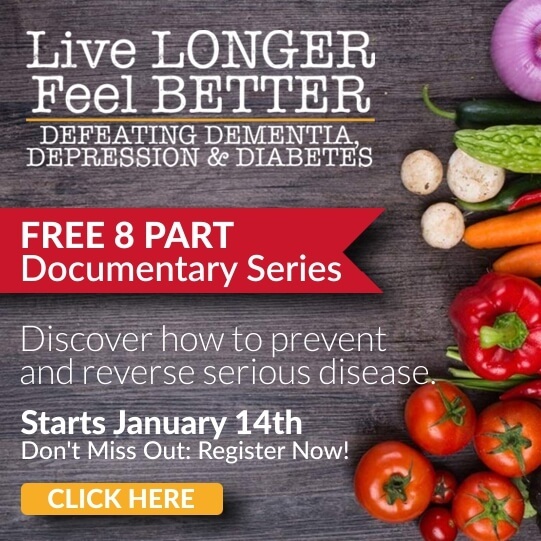 This article was last updated January 2018. Measuring EMF might be useful, but I doubt there is anyplace on Earth we can actually escape all the electronic radiation. We should press for independent research on the effects of EMF on living creatures and our mental health in particular. Such research should be widely published and used to mitigate the risks (and nefarious uses) of EMF. What gives off EF ? Can EF be reduced by placement ( or we can remove item ). just found this, http://www.amazon.com/Code-Bros-EMF-Sensor-Free/dp/B008J9DGQ4/ref=sr_1_1?s=mobile-apps&ie=UTF8&qid=1366476473&sr=1-1&keywords=emf is it an ap or a meter? I talk mainly about EMFs (electromagnetic fields) …..EFs…electric fields are only one element of this. Anything electrical can create an EMF. 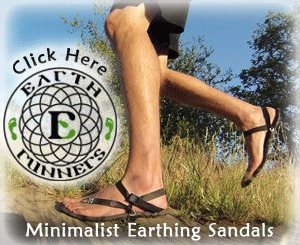 Increasing the distance between you and the EMF source will always reduce your exposure. 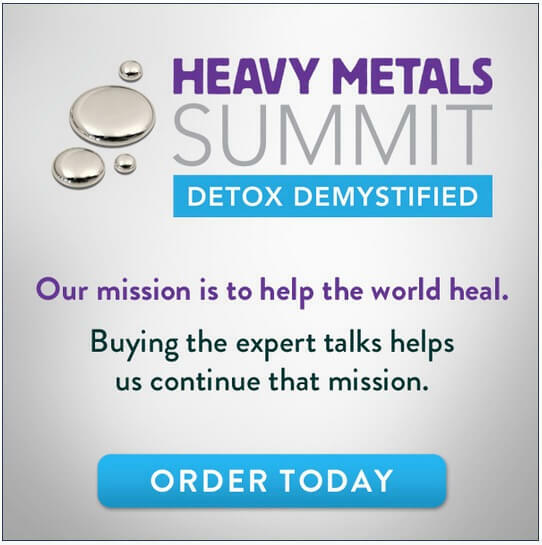 The link you refer to….not sure what this is….there are many EMF meters on the market….some of them are so inaccurate and insensitive they are basically useless…and a waste of money…the EMF meters I have tested and recommend are on this website. What meter you buy depends on what kind of EMF you want to measure…my free EMF protection report can help you get clear on this. Thank you for all the information. I am feeling sick with all the computer, upcs, routers, etc in my office. I do have a ED 85EX and it do not mesure the 4G antenna. Is this new one will be able to detect them? For RF measurements (2G, 3G, 4G etc) the ED 85 EX is the better choice. But both the Cornet ED 85EX and ED78S will measure 4G. I’m new to the EMF topic and I’m having trouble digesting all the specs and info. What model do you recommend for basic household use, the Comet or the Trifield? I’m interested in quality and ease of use. Rechargeable is nice too. What types of things emit LF’s? 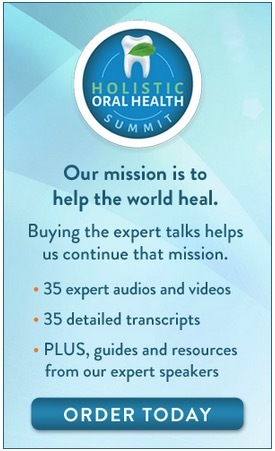 Also where can I locate recommended limits for immediate surrounds? The first thing is to get clear on what you want to measure around the house. If you want to measure mainly magnetic fields and electric fields then the Trifield 100 XE is a good starter meter. If you want to measure magnetic fields and RF radiation (EMFs from things like WiFi, cell phones and smart meters) then the Cornet ED78S is a better choice. 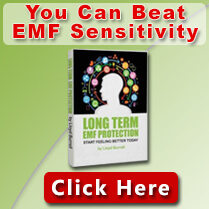 LFs…low frequency fields…usually refers to magnetic fields…download my free EMF protection report to better understand the issues and terminology. Thanks. I ordered the ED78S. Hybrid vehicles with their large batteries & electric motors which stop & start frequently, are of concern regarding health of the driver & passengers. Which meter would be best to assess fields adverse to health when using such vehicles?